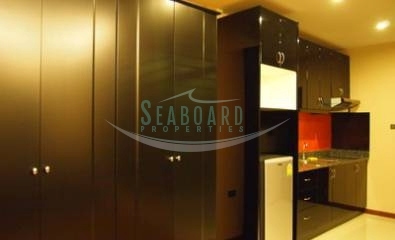 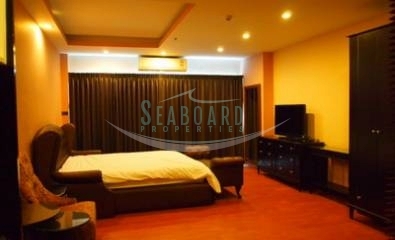 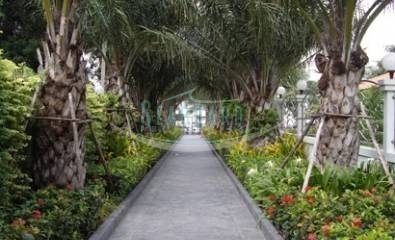 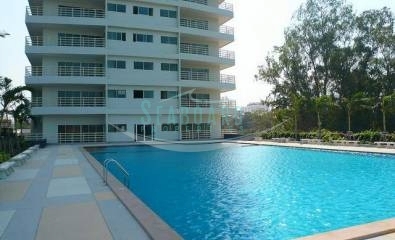 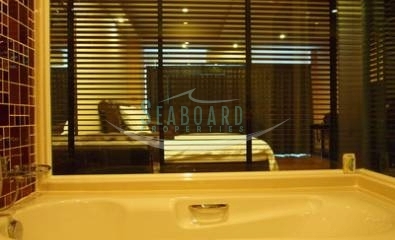 This is one of the newest condominium to be complete right in the heart of Pattaya City. 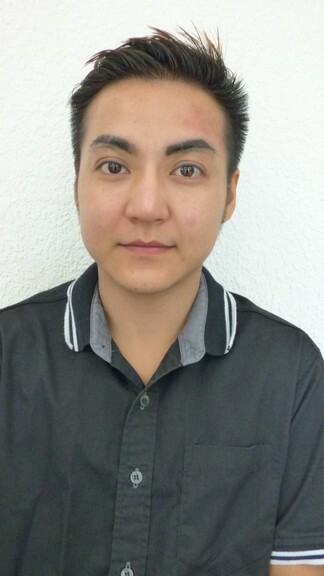 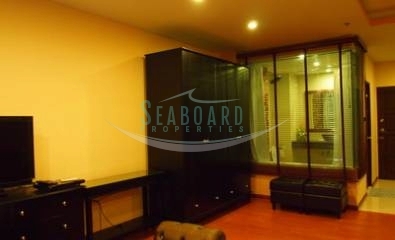 This fully renovated studio unit is located on the 17th floor. 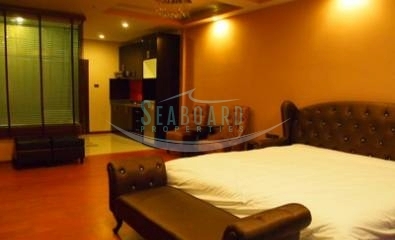 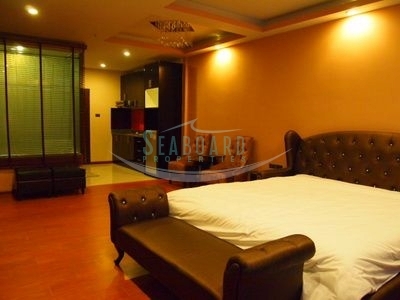 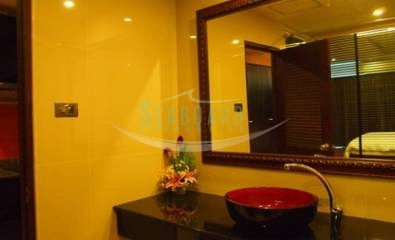 All of the furniture is new, and includes built in wardrobes, fitted western kitchen, and large LCD TV. 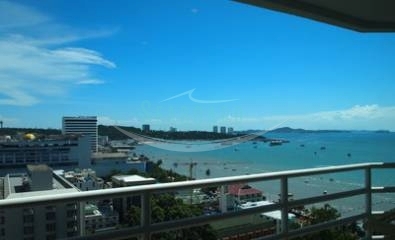 From the balcony you can enjoy the stunning views right across the bay of Pattaya. 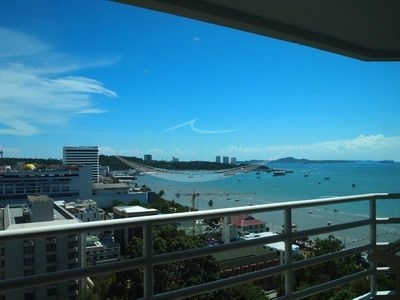 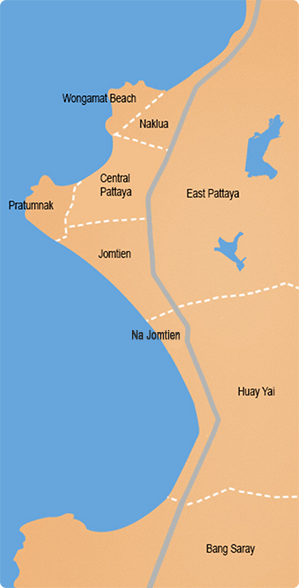 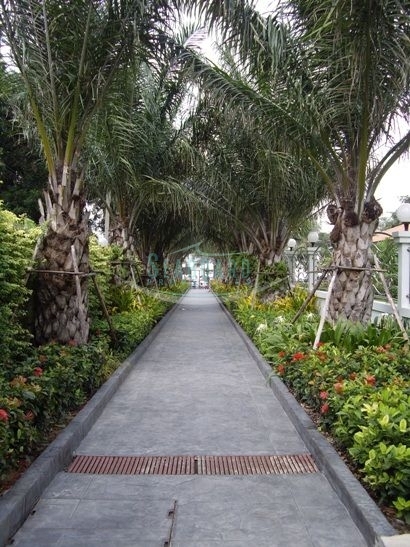 With amenities right on your doorstep, plus the famous Pattaya nightlife is in walking distance.